Kicking off summer a couple months early, Half Moon Baby are coming to the best left hand break in the country to heat up your home town. 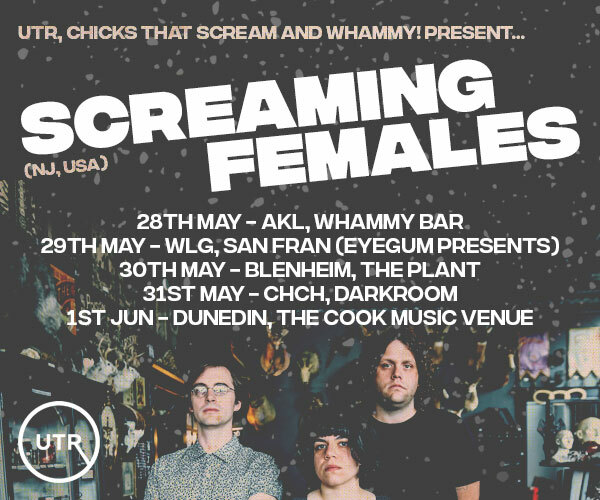 Raglan, we’re coming, get ya’selves down. 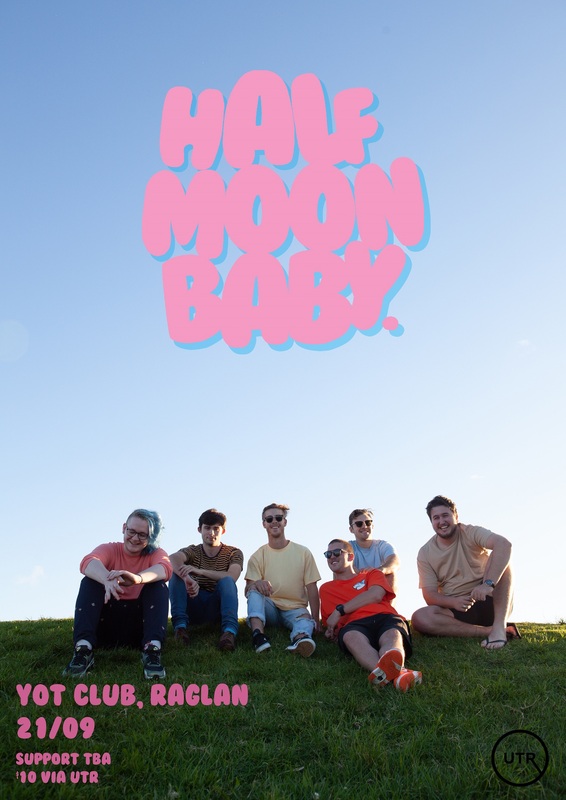 Half Moon Baby are at the forefront of progressive and rhythmically diverse pop song writing. With their smooth other-worldly chordal arrangements syncing up with hard hitting and dance-able grooves to send your feet to space, topped with the sultry tones of their brass section, this is a band you don't want to miss.